After focusing primarily on the potential existence of the iPhone 5se, as well as the potential introduction of iPad Air 3 in March, Apple is now expected to also introduce new and updated 12-inch and 13.3-inch MacBooks sooner rather than later. According to a new report, the Cupertino-based giant is expected to focus a lot of its attention on starting the production of new MacBook models at either the end of Q1, or the beginning of Q2. 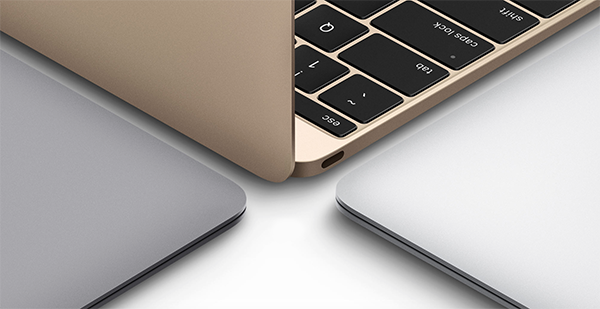 This could potentially pave the way for larger MacBook models to be introduced later in the year. If the suggestion turns out to be true then those in the market for a new portable computer can expect updated 12-inch MacBook and 13.3-inch MacBook Pro/Air models to land potentially soon after Q2 2016. If models with a larger screen real estate are your thing, then the same report is suggesting that Apple’s 15-inch MacBook Pro models will be refreshed some time during Q3 2016. The report is also suggesting that Apple expects shipment levels of MacBooks and iMac computers to remain consistent with 2015 levels during 2016. Sales of Macs rose by 4.03-percent during the last calendar year, resulting in more than 20 million units being shipped around the globe. That rise also brought increased Mac revenues to Apple with a rise of 2.61% to an estimated $25.27 billion. Shipments across the range of MacBook machines, accounted for approximately 15 million units of the total sales, with iMacs making up the rest. It’s still up for debate what features and improvements will ship with a refreshed MacBook range. Apple will of course be working internally on the next major version of OS X, which will likely be shown off in the first instance at this year’s WWDC in June, and it is expected that the company may unveil some of these newer models at the event as well. However, it’s speculated that any improved MacBook range will include an upgrade to Intel’s new Skylake processors, as well as the adoption of Thunderbolt 3 with USB-C. I want a MacBook Air exactly like mine now. No new ports no less ports and same charger and just a 1080 screen and refreshed cpu. Please Apple! Don’t abandon your creatives! 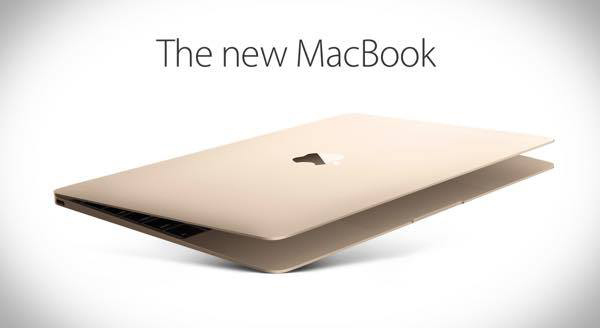 Where’s the 17″ Macbook Pro? Or even a 19″ version? I like the idea of a 17″ MacBook Pro very much.